Light and compact office trimmer. 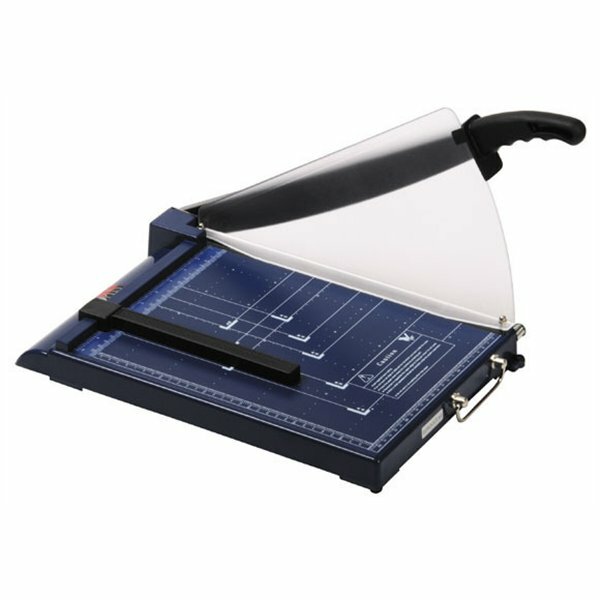 A movable guide enables to cut any paper to precise format. Plastic guard of a blade makes working with Eurocut truly safe. An ergonomic handle helps to move the machine easily. 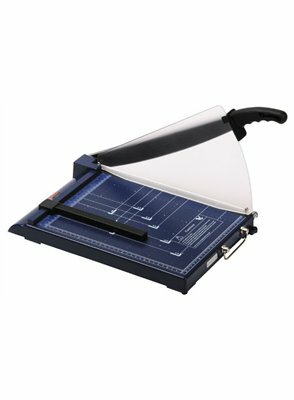 OPUS Eurocut is equipped with movable format guide, formats are indicated on a working table.